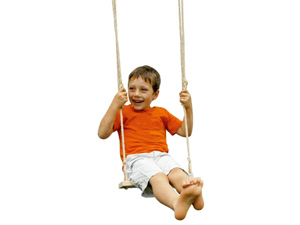 Strong and durable wooden swing from Durlang. 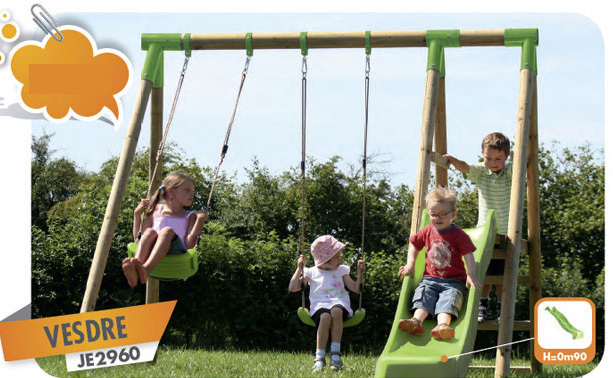 Ideal for the small garden where the 2970 won't fit, Has slide and 2 swing seats. Strong and sturdy and will not sway as others do ! Set in the ground 30cm deep. 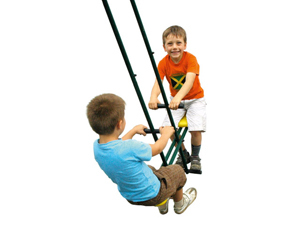 8ft Slide,same as Lomme Swing Set, 10 years warranty on wood only, accessories have a 2 year warranty 290 wide x 250 high x 280 deep Baby seat essential for under age 3.5 years. Do your kids want a Tree House? - no mature trees in your garden? No problem with these high quality, free-standing Durlang wooden playhouses & swingsets designed for hours of fun. Accessories: by adding new accessories, your Durlang system can change as your children grow! Dimensions: 290 cm (Length) X 280 cm (Width) X 240 cm (Height) 6 x poles 80mm x top pole 100 mm 1 x slide, 2 wooden swing seats. Please note that cracks may appear in dry conditions. This does not effect the integrity of the swing . Baby seat essential for under age 3.5 years and not left unattended. 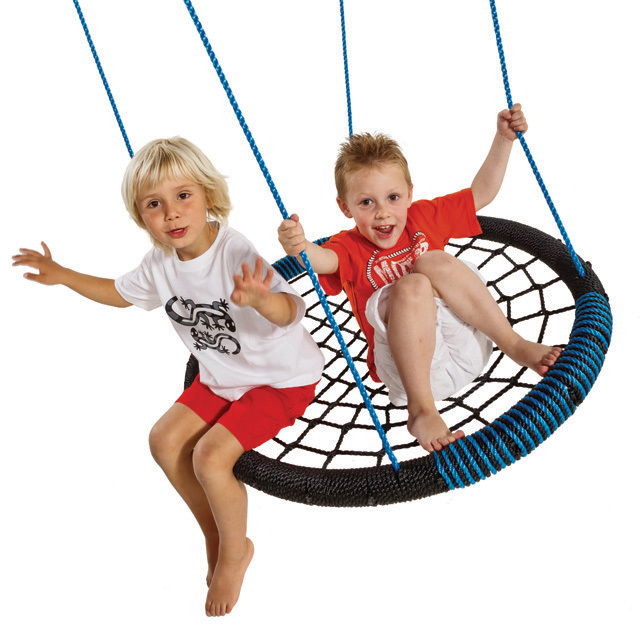 See " Swing Accessories " JE3180, 3181. All our wood is pressure treated against fingus and rot and carries a 10 year warranty on wood only. Accessories such as seats and slide carry a 2 year warranty. While every effort is made to have the swing set as sturdy as possible, we cannot allow for the elements such as storms and hurricanes. The onus is on the customer to take the necessary precautions in the event of a storm and remove the seats and slide especially the baby seat ( if one is used) . 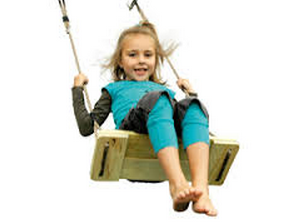 If the swing is not in use in winter, remove the seats and slide. Please note that colours may vary and pictures are a guide only. Corner brackets, seats and slide are dark green , seat rings on top pole are galvanised steel ( silver colour) which is far superior to painted steel and will last for years.